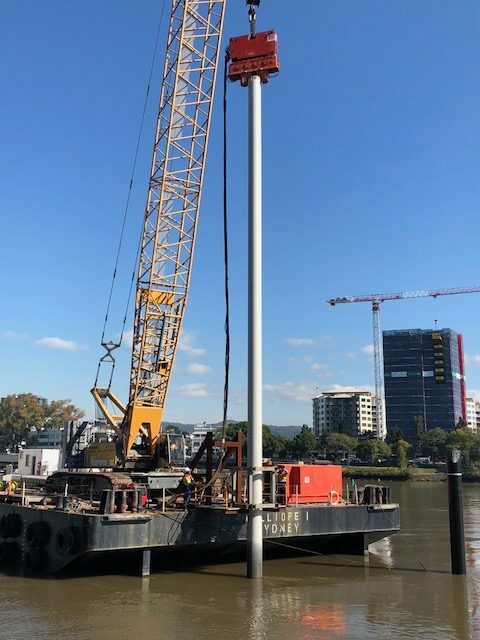 Surepipe supplied the steel piles for the construction of the West End public pontoon, a Brisbane City Council project. 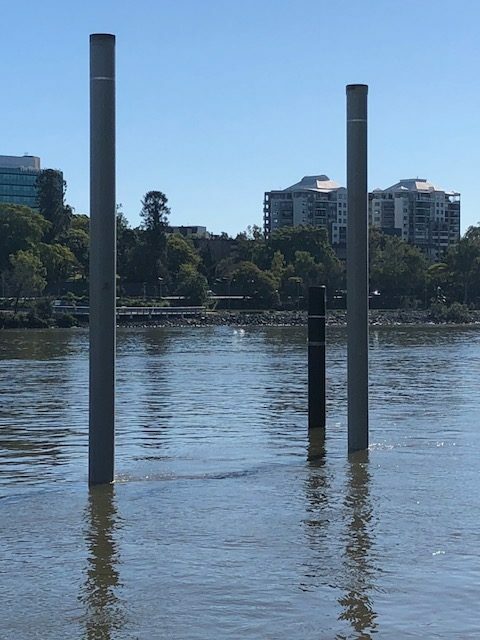 The West End public pontoon will provide an additional river access point for the popular recreational area and a new way for tourists and residents to access the area and local businesses. 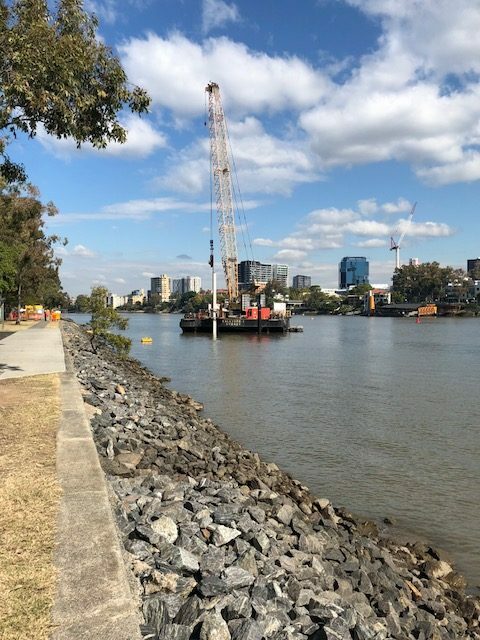 Once completed, the facility will accommodate kayaks, canoes and stand-up paddle boards, and will also be a short-term use area for motorized recreational craft or future water taxi passenger pick-up and drop-off. 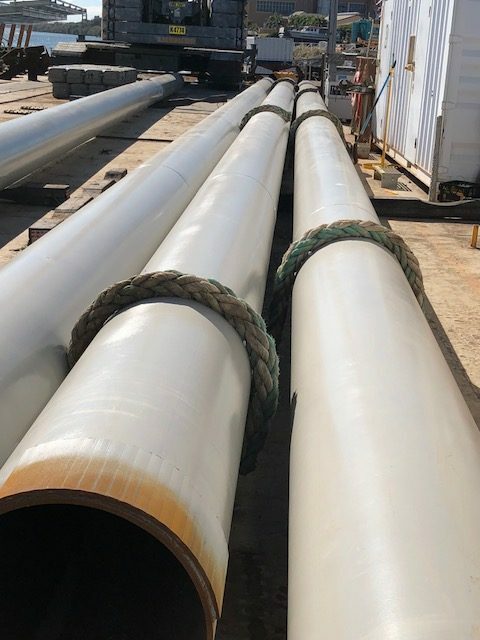 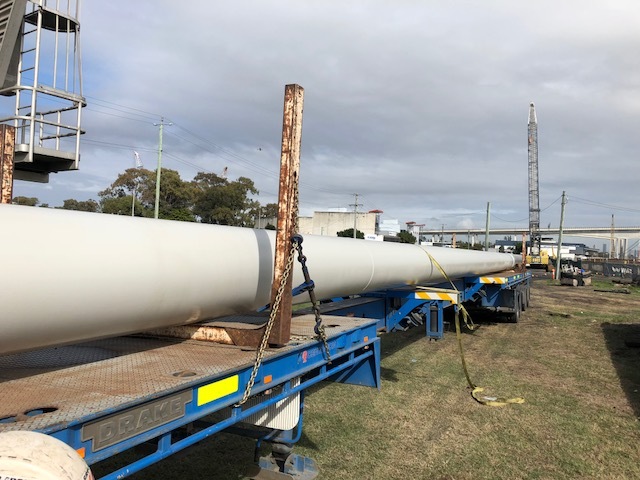 The project involved our steel pipe being spliced to length, NDT testing, complying with QA requirements (test certificates, weld procedures, weld maps, weld & painting ITP’s & client / end client hold point inspections), painting and extendable trailer transport to site.